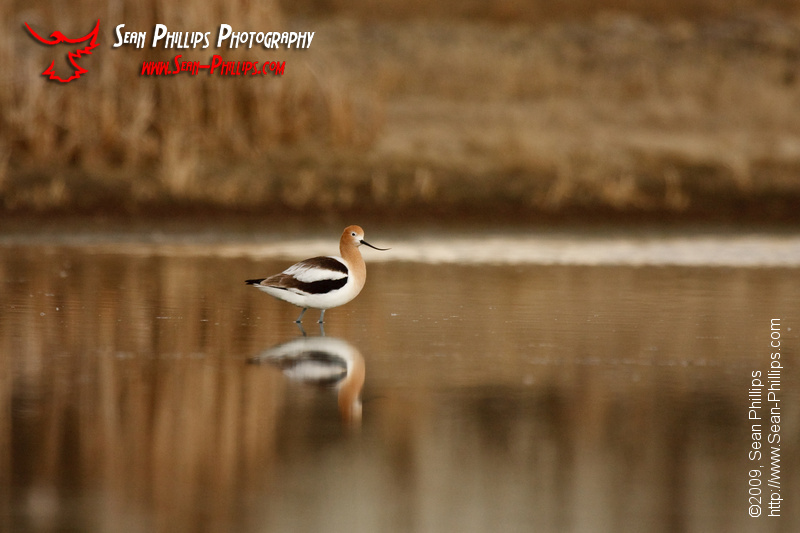 The spring migration started weeks ago on the prairies for the ducks, geese, and swans, but the shorebirds have been taking their time getting here. 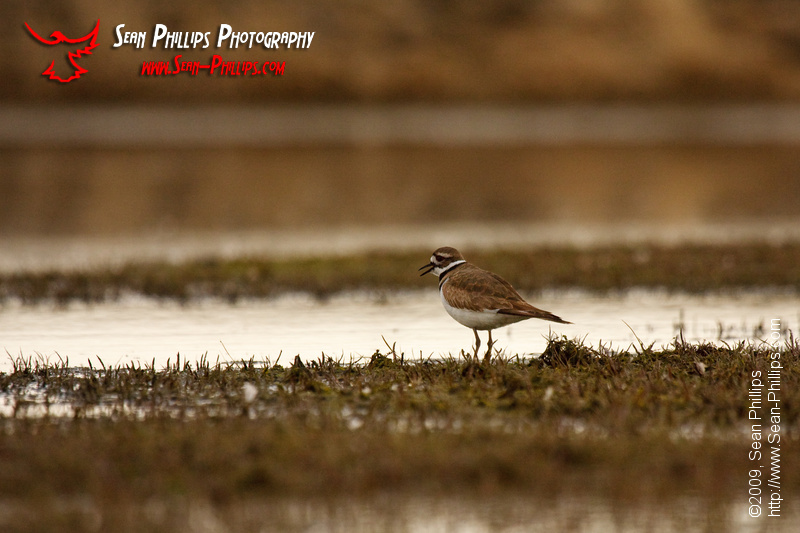 I did catch a glimpse of a solitary Kildeer on the shore of a slough last week, but that’s been the only one so far. Well, everything changed this week and the shorebird migration is now in full swing. 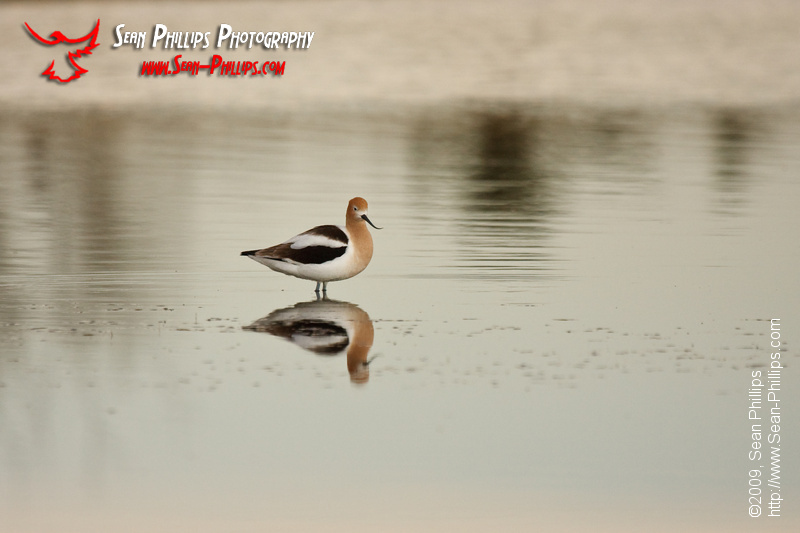 The early arrivals are definitely here and I saw dozens of Kildeer today and quite a few American Avocets as well. I haven’t seen any Black-necked Stilts or Yellowlegs yet, but I’ve seen several reports that they have also arrived. The next couple of weeks will be very exciting to watch as the next waves of birds arrive! 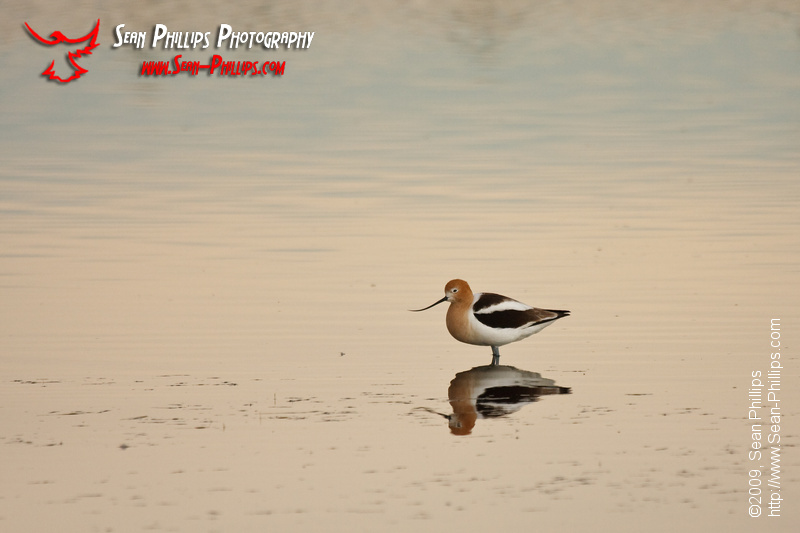 I saw this Avocet standing in a slough but unfortunately I was on the wrong side of the pond to get the best light. There was a parking area at the North end of the water and I was able to slowly walk around to the west side of the slough to get the late afternoon light shining on the face of the bird. I wasn’t careful or quiet enough while walking around and I managed to flush most of the ducks on the pond, but the Avocet (which was already flying before I even started walking) came in across the water and landed close in front of me. The pond was almost completely still and the glassy water was stirred up only by the movement of the Avocet as it walked around and I was able to make some really nice reflection images. While I was laying on the edge of the slough watching the Avocet a flock of about 6 Kildeer also flew in and landed close to me.  Most of them immediately launched again, but this one didn’t notice that I was there and stayed close while I made several images. 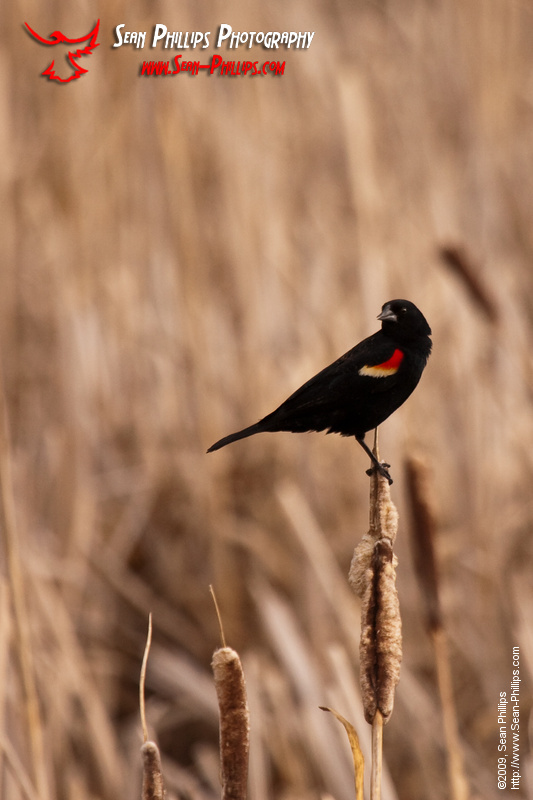 I also saw my first Red-winged Blackbird of the season this week and I had a good chance to make a few portraits this afternoon. Here are a couple more images of the Avocet from above. I’m looking forward to lots more shorebird action over the coming weeks!